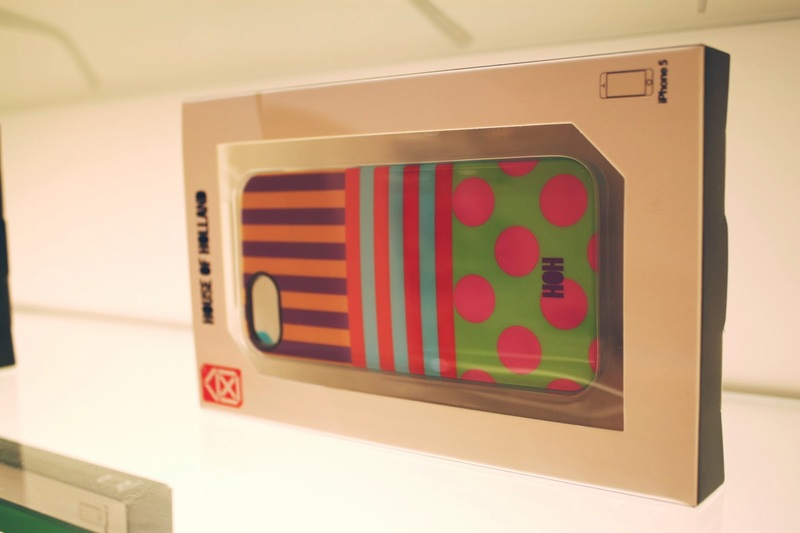 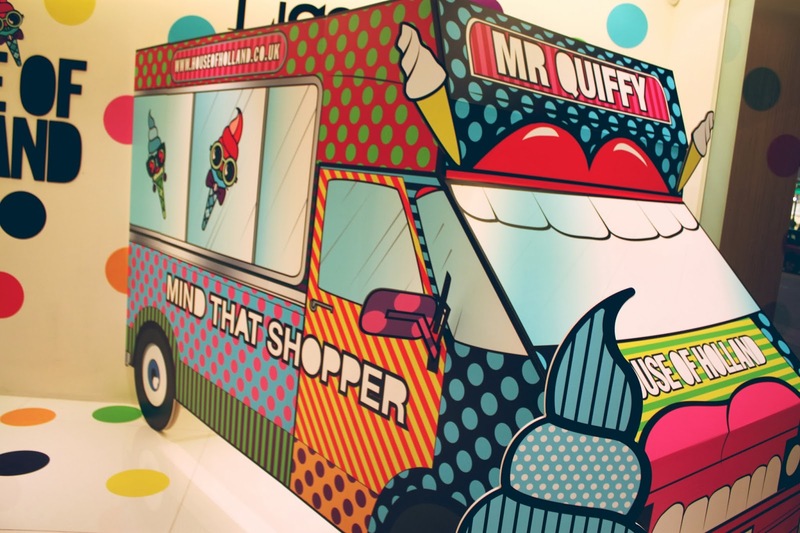 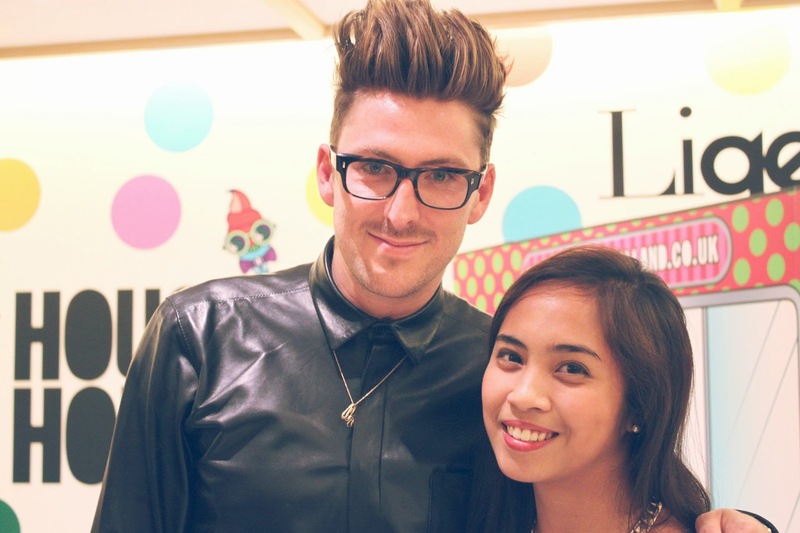 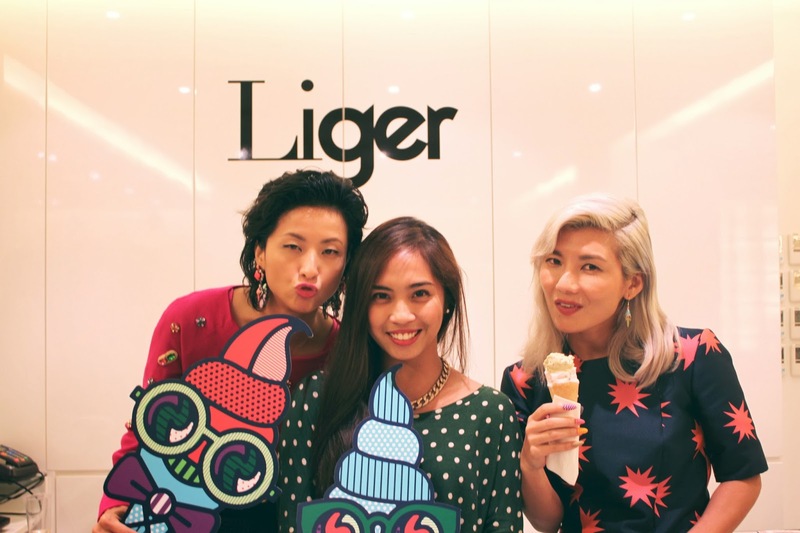 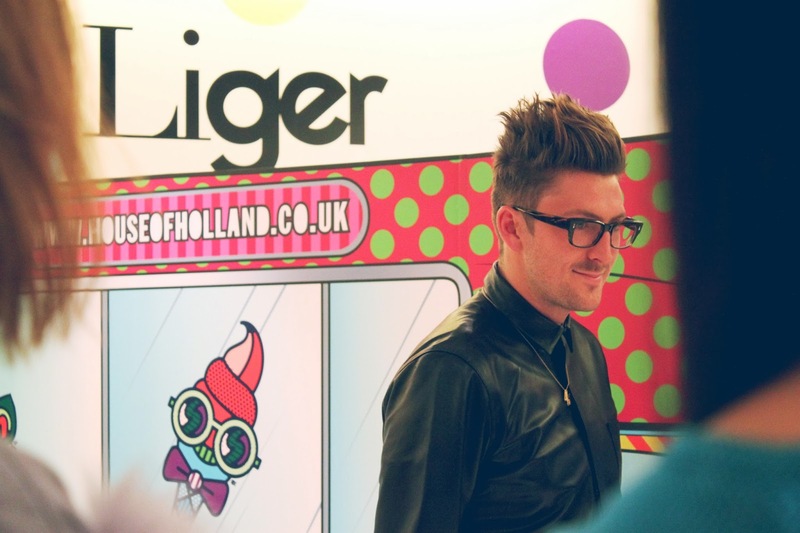 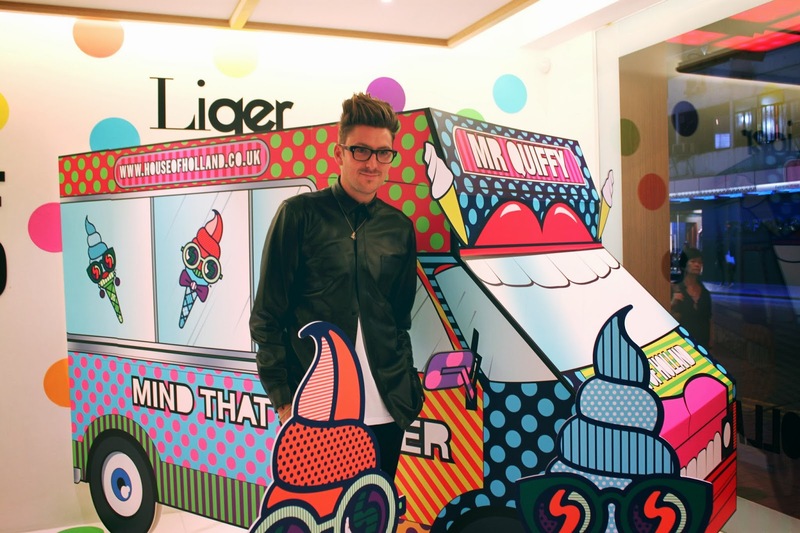 Two Fridays ago, the most awaited, Mr. Quiffy by House of Holland launched at Liger Paterson Flagship store where the man and the designer behind the amazing brand, Henry Holland made an appearance. 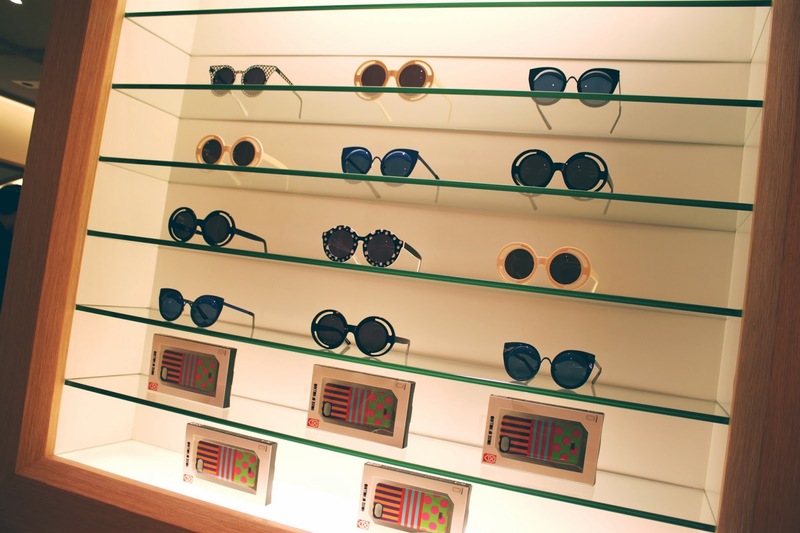 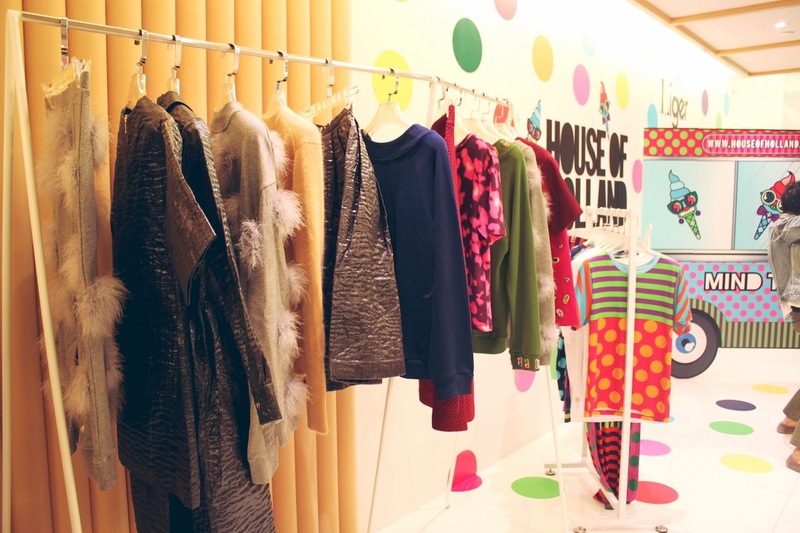 The store was set-up with fun and vibrant colors, polka dots and patterns that represents the brand. 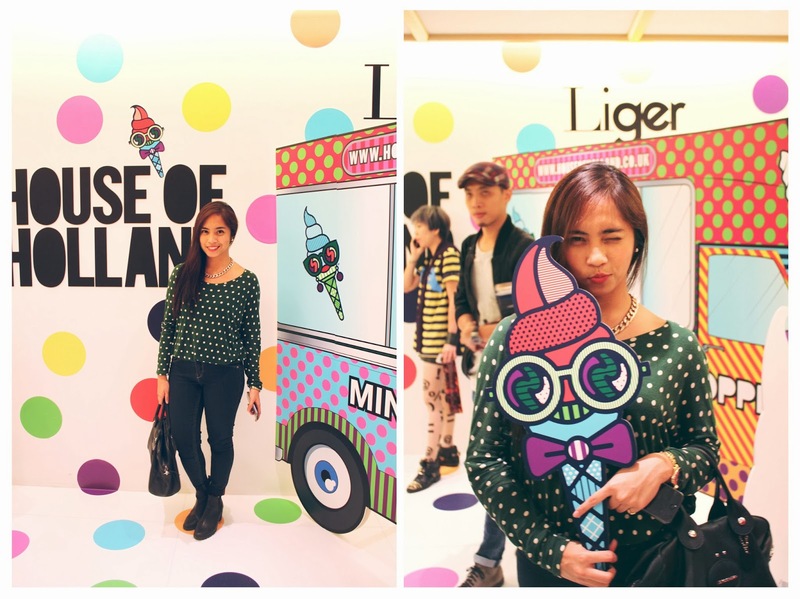 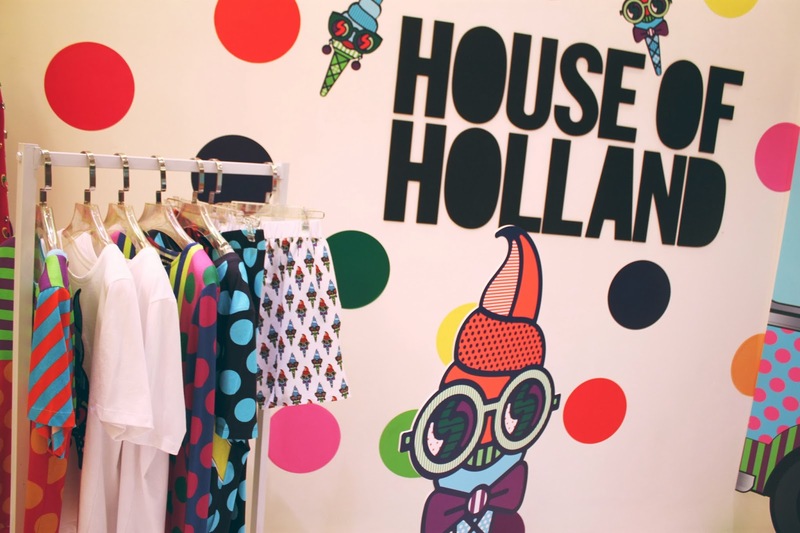 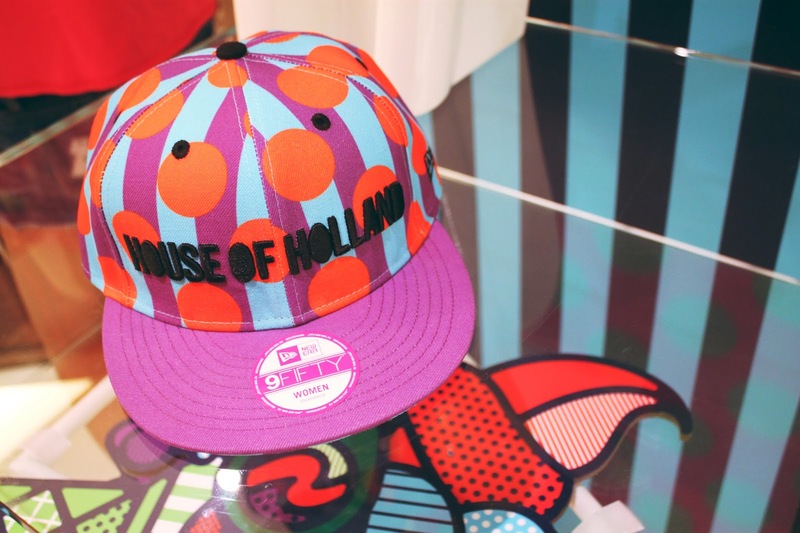 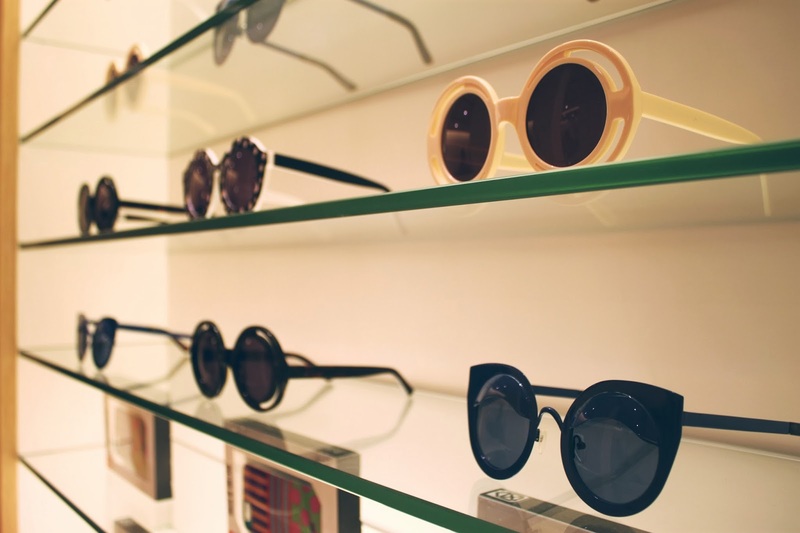 The event was successful, giving guests a truly unique shopping experience while sweets treats and bubblies are served and not to mention the House of Holland ice cream cart was awesome! 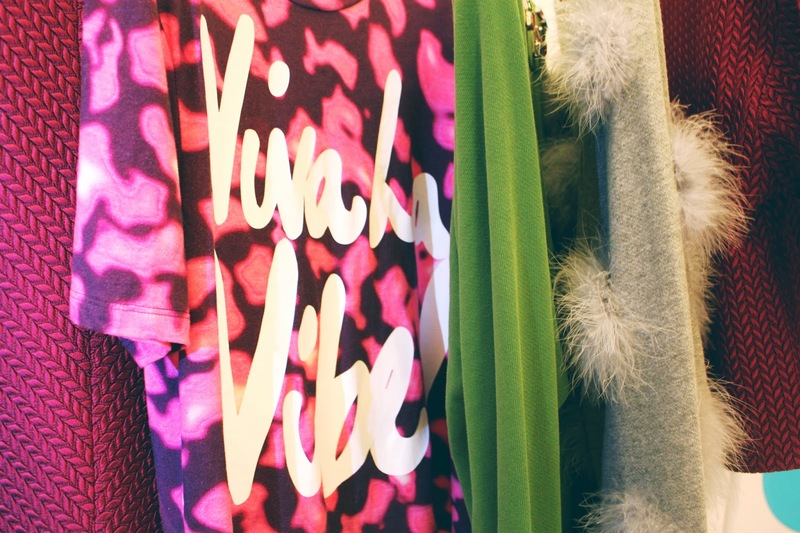 such as Rihanna and Rita Ora. 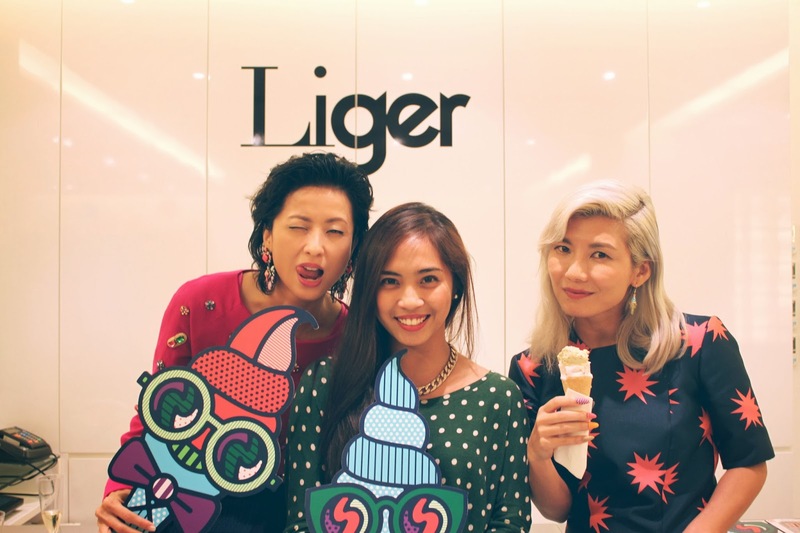 These ladies are uber stylish!